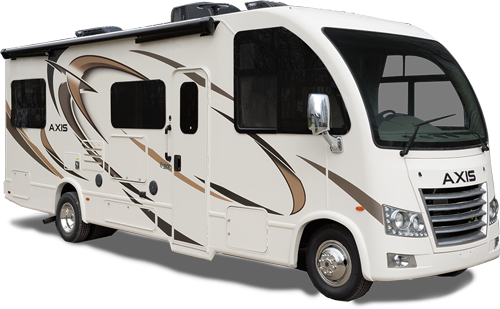 After shopping around and dealing with several different dealerships going through several different campers we came to our final decision it would be “Primeaux RV”. If you find yourself in the market for a travel trailer 5th wheel or motor home “Primeaux RV” is your place. With an outstanding selection a salesman like “Casey Parker” and Buisness manager like “Mr David Morrow” you really can’t go wrong. 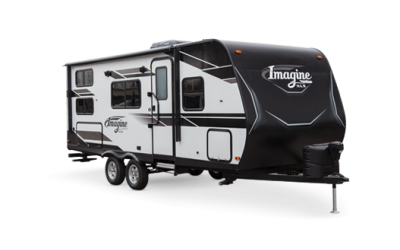 Not to mention the rest of their incredible staff And a parts store next door “Primeaux RV” is your one stop shop. So if you find yourself in the market take it from experience and take your business to “Primeaux RV” in Carencro La. and when you get there just ask for “Mr. Casey Parker” you won’t be upset.